A man convicted of killing 15 people in an SUV crash was executed Tuesday in central China's Hunan Province, according to an order from China's Supreme People's Court. Yang Zanyun deliberately drove his Land Rover SUV into a crowd in a square in Hengdong County in the city of Hengyang on Sept. 12, 2018. Yang then continued his attack with a shovel and knife. The attack left 15 dead and 43 injured. Yang was sentenced to death for endangering public security with dangerous methods, and deprived of his political rights for life, according to the Intermediate People's Court of Hengyang. 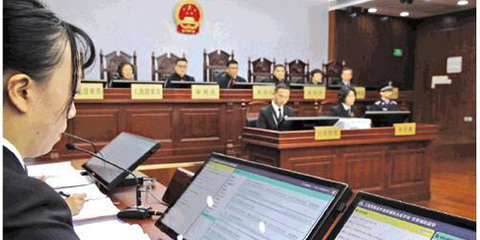 The sentence was approved by the Supreme People's Court on Jan. 18, 2019.